Stern's Monopoly is all about. His reaction? "Yeah Baby, Monopoly rocks!" 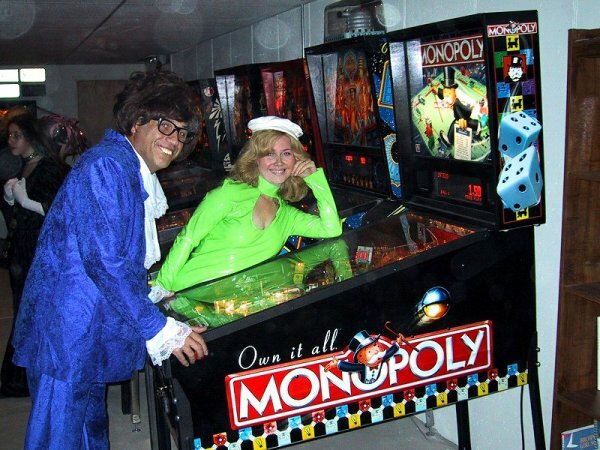 Click here for more Monopoly at Mark's Pinball Page!